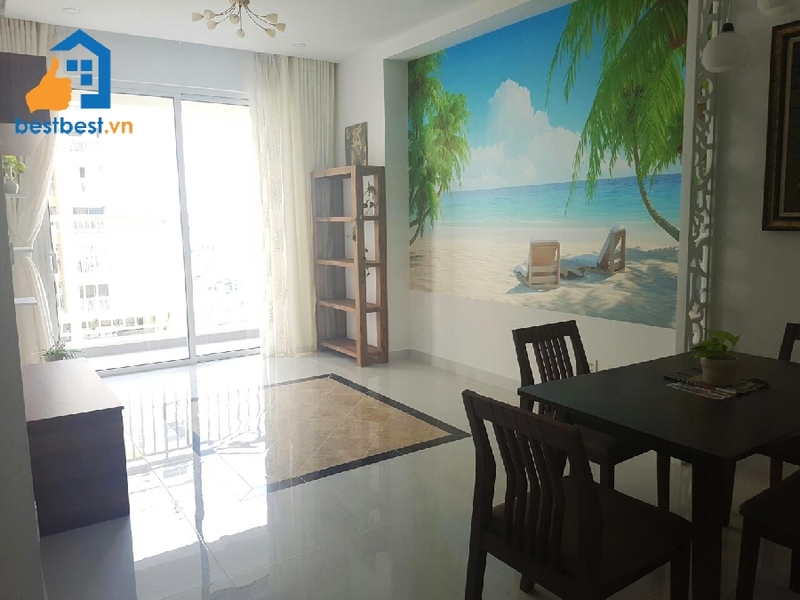 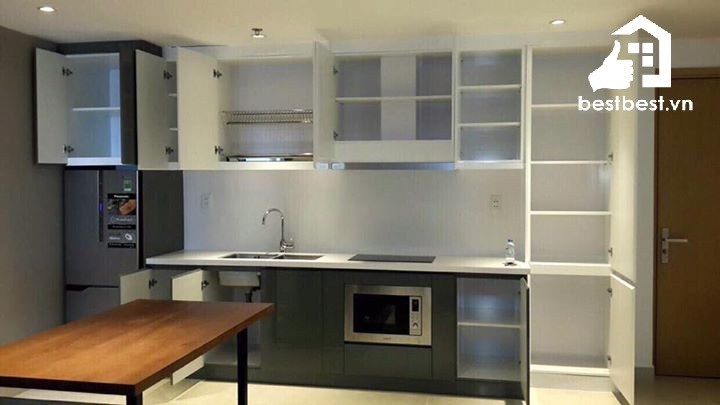 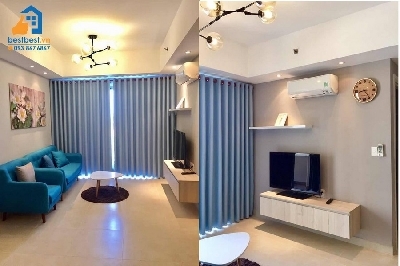 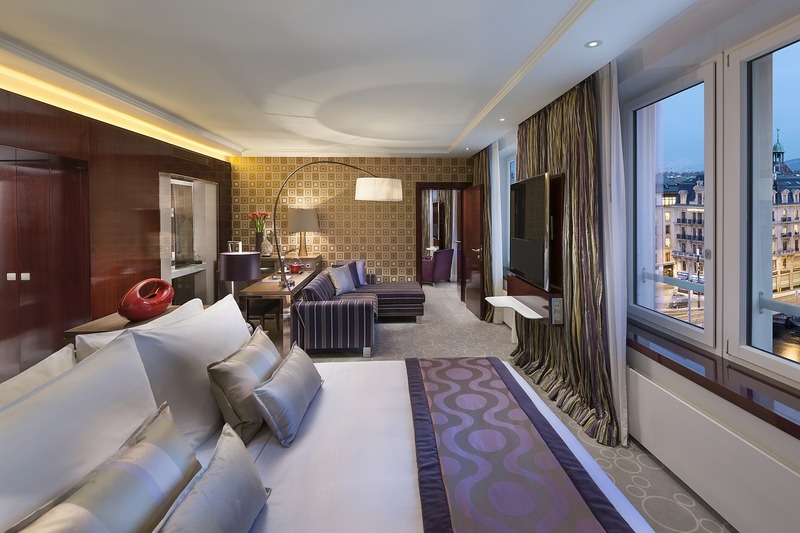 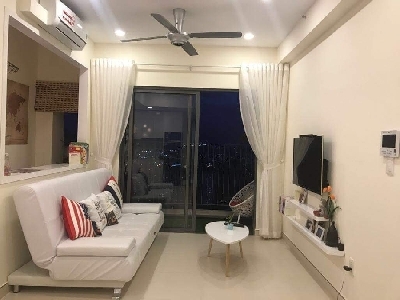 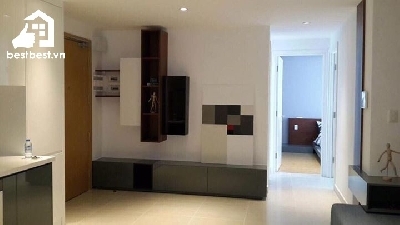 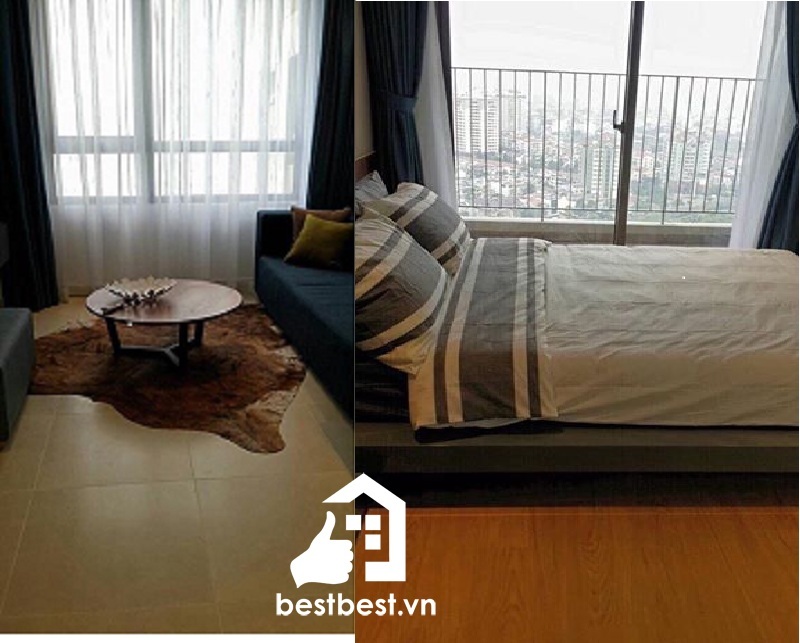 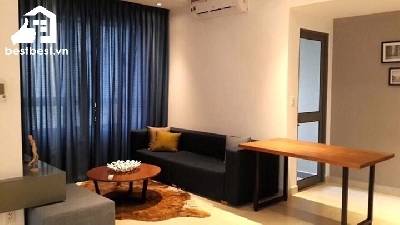 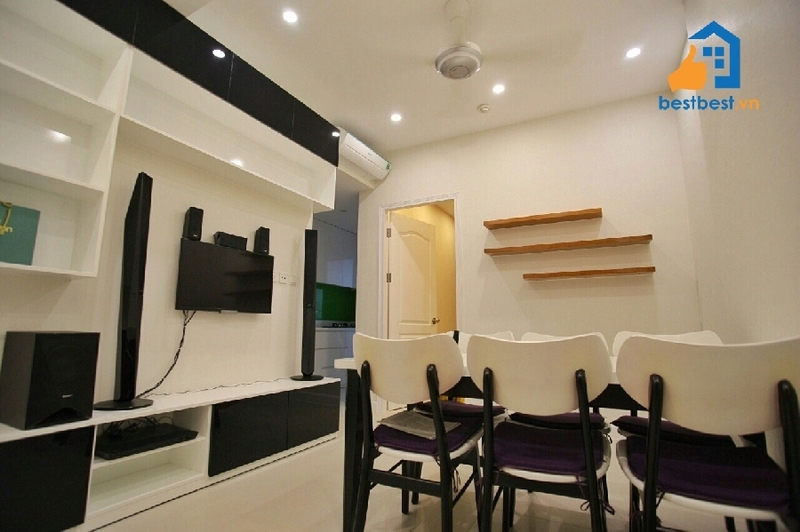 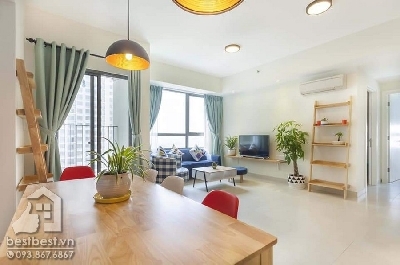 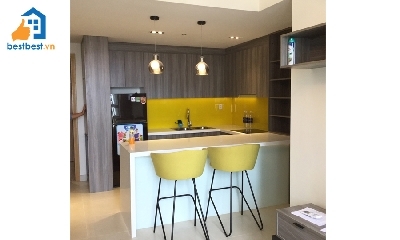 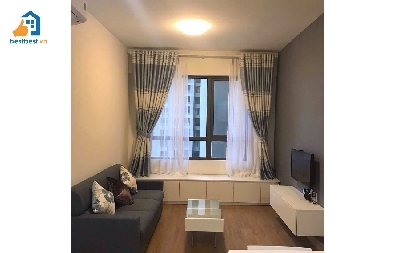 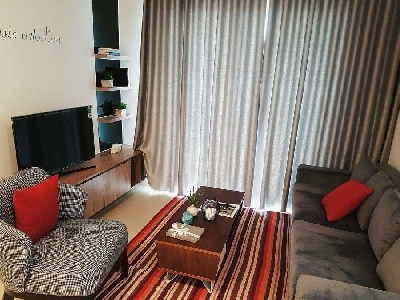 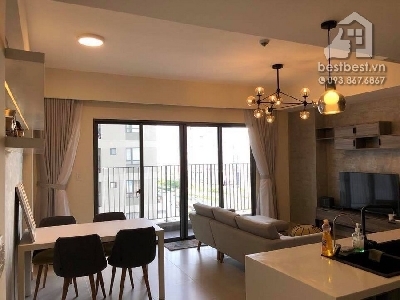 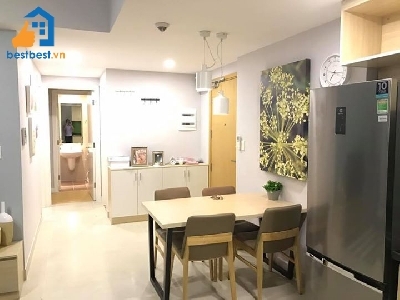 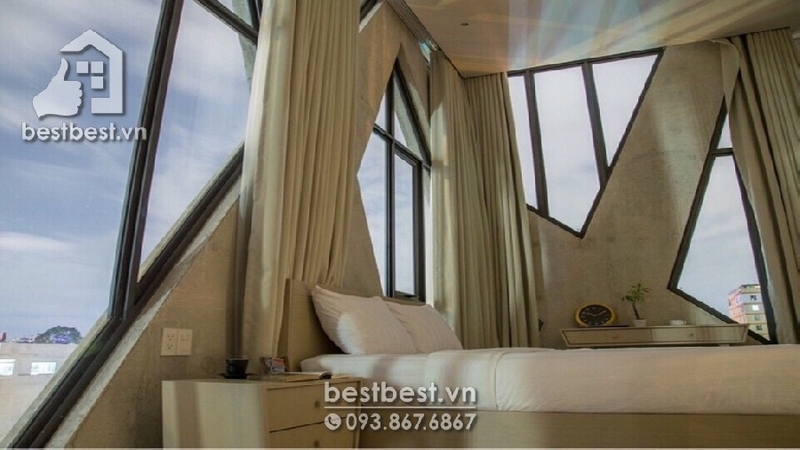 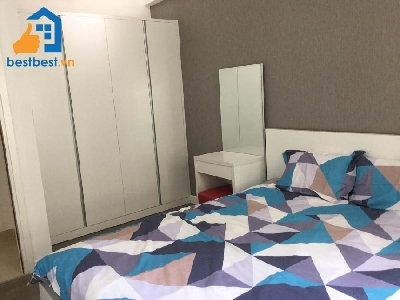 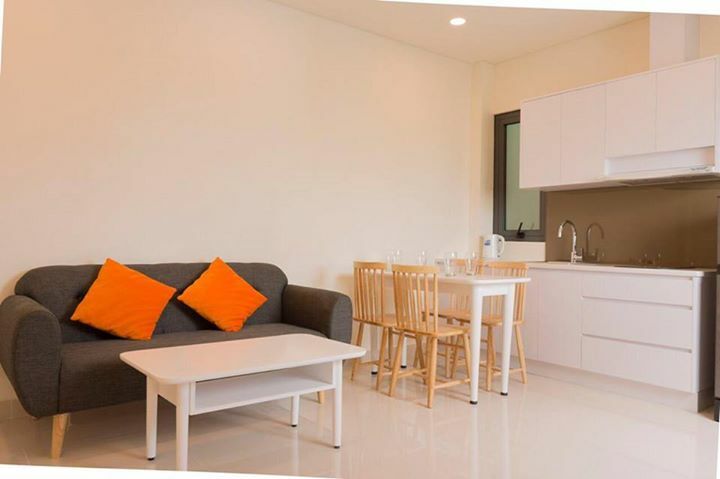 Thi is property GOOD decorations for Masteri Apartment 02 bedroom with us You will receive a professional rental service through us; we will provide you a Legal Lease Contract made in both English and Vietnamese Version. 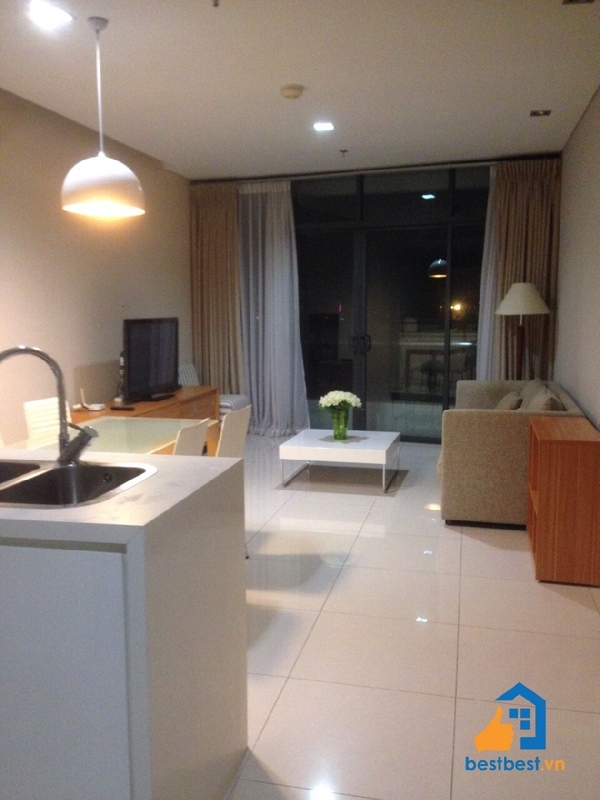 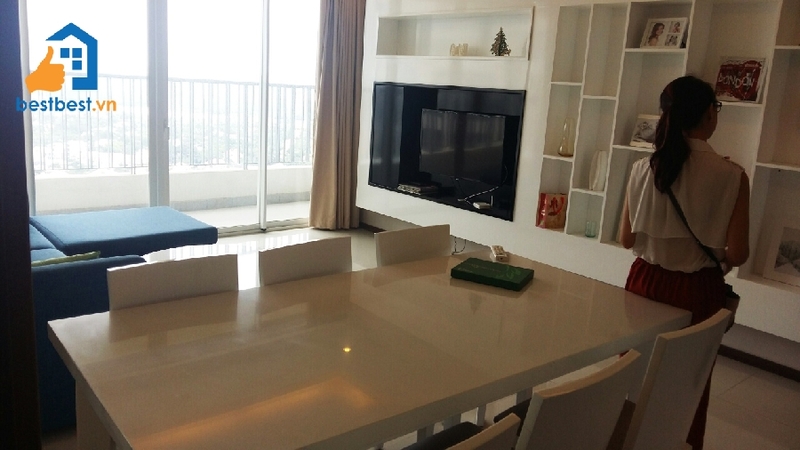 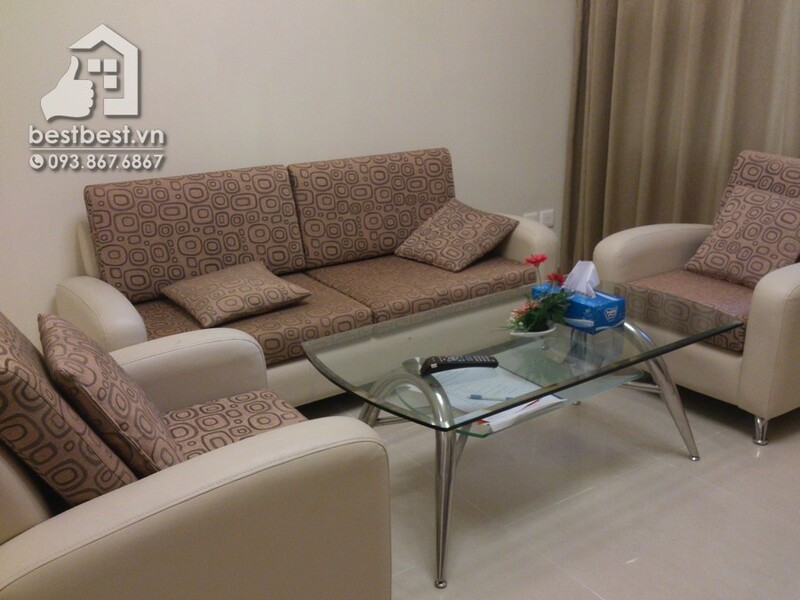 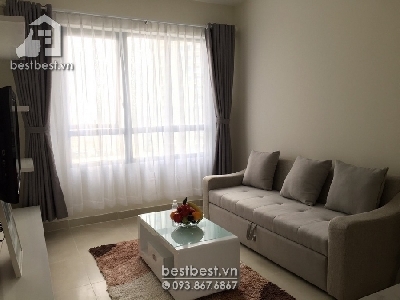 Apartment for rent in District 02 - Masteri Thao Dien . 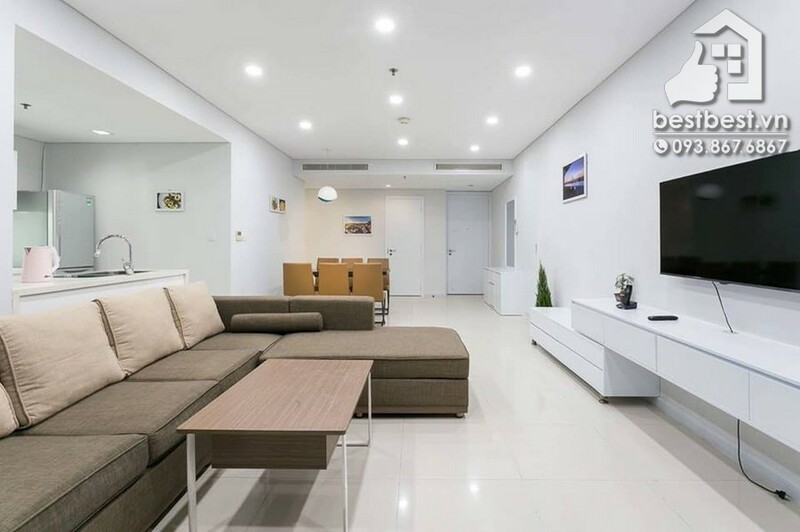 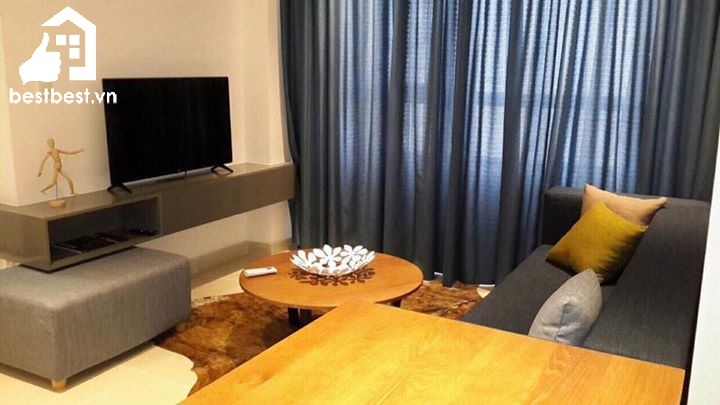 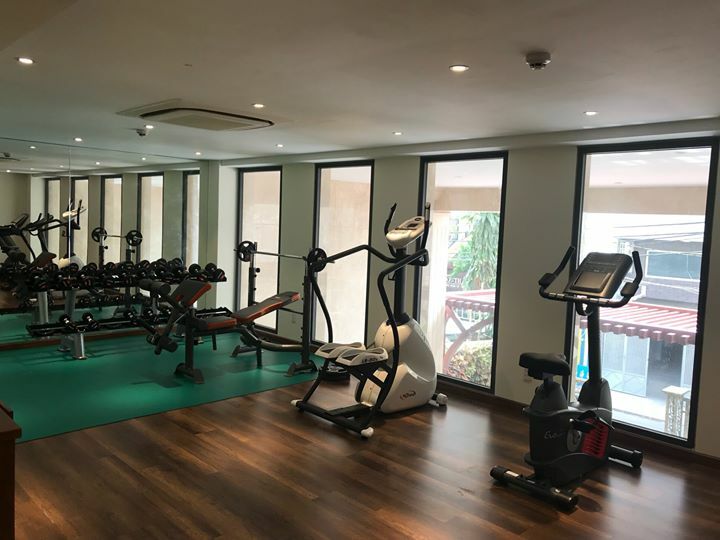 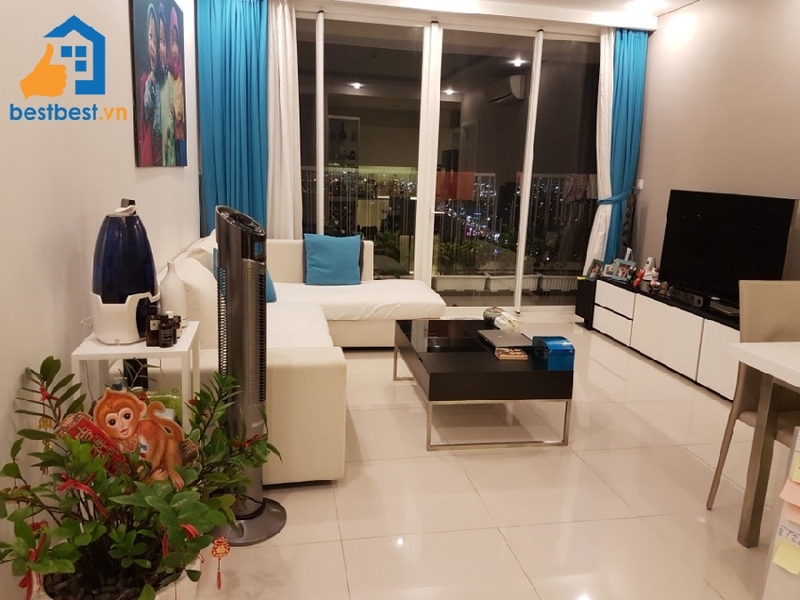 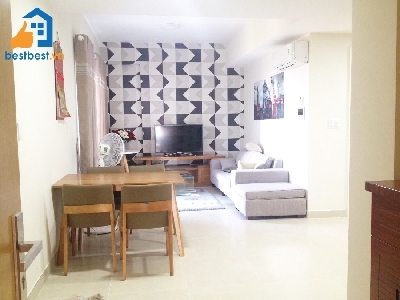 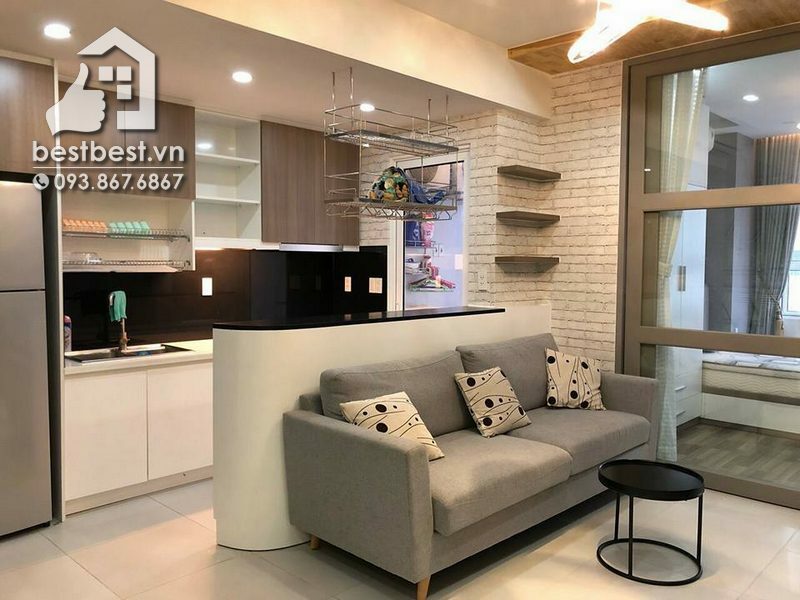 It is located on 159 Hanoi Highway street , Thao Dien Ward,District 2, HCMC, nearby Metro An Phu station, 200m to SaiGon river, having good location from which tenants just need few minutes to drive to city center. 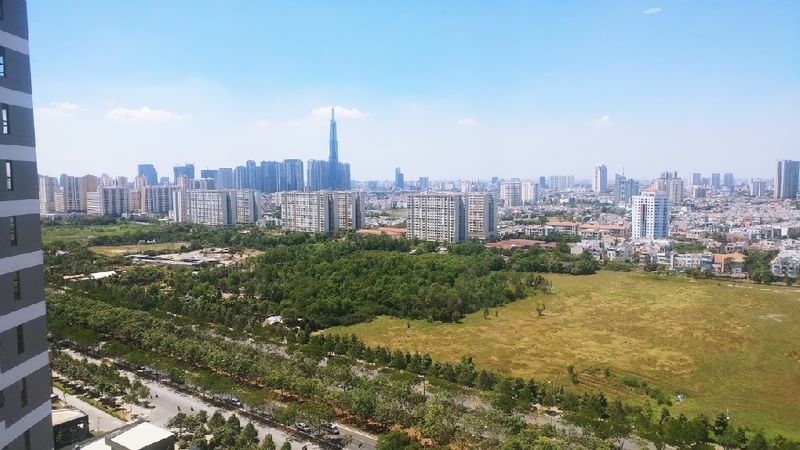 The combination of modern pace and peaceful green space is the unique point of Masteri Thao Dien. 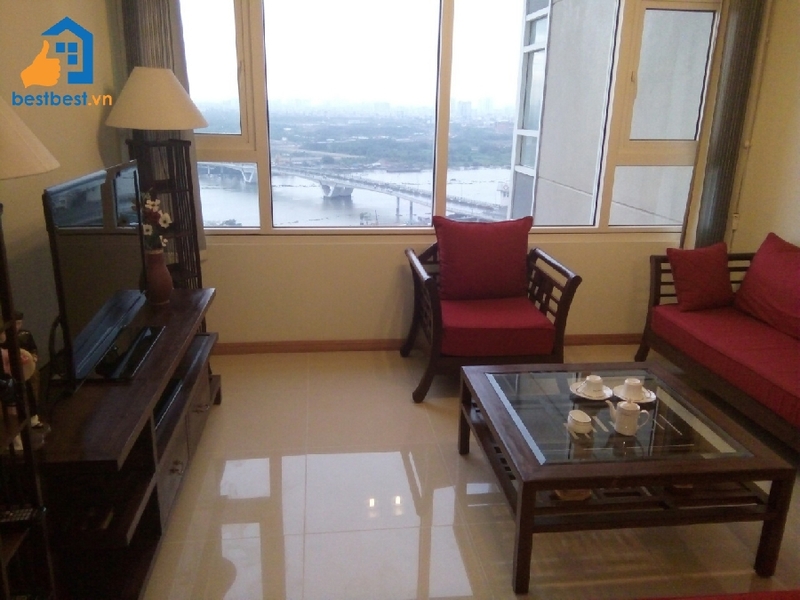 Located on 30 floor of Masteri Tower 05 with City View directly. 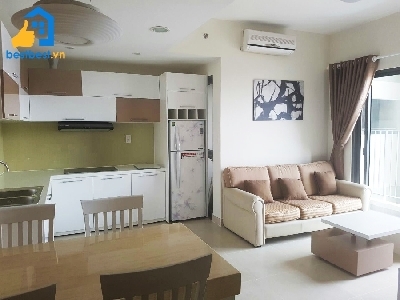 This apartment includes 02 bedroom, 02 bathroom, living room and kitchen. 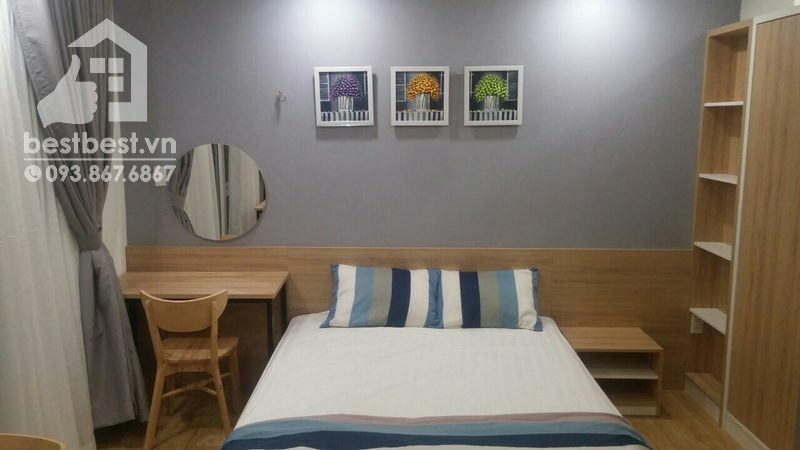 Quiet place and high security 24/24. 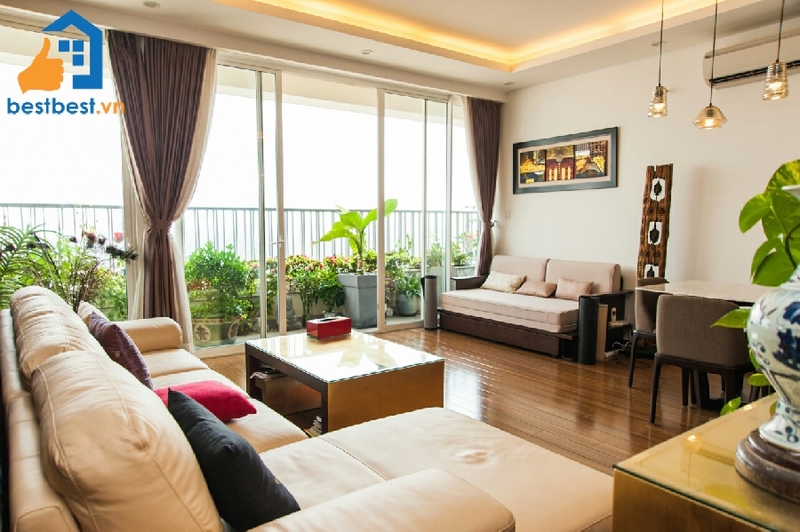 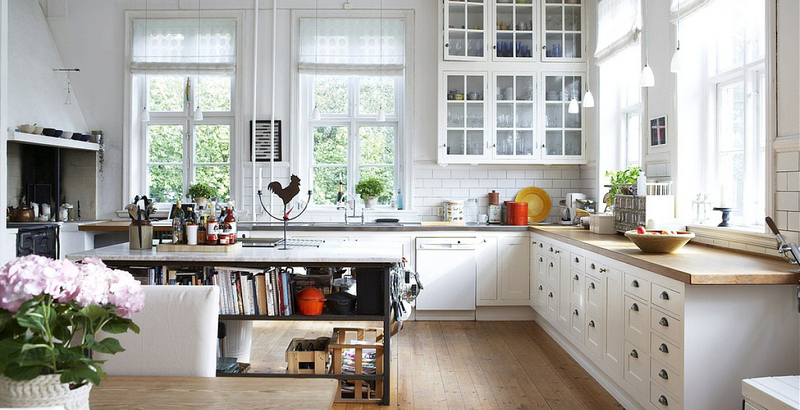 All the furniture was designed follow Western style.